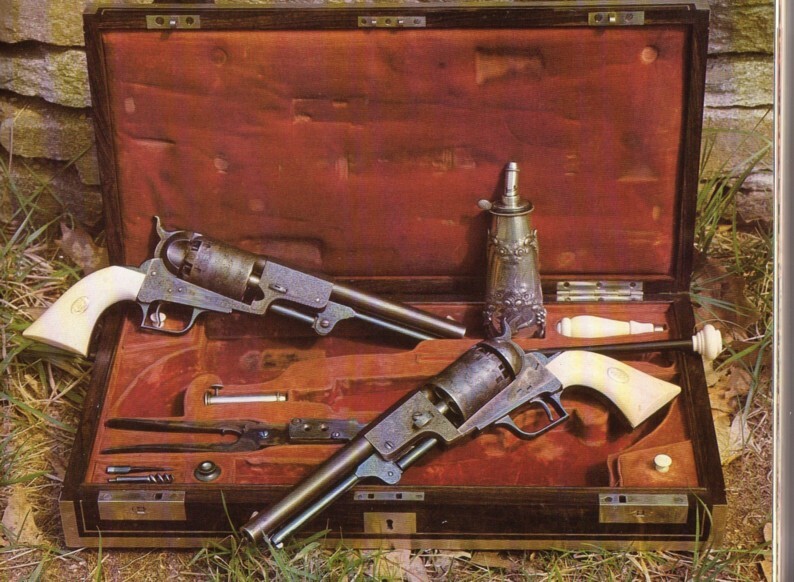 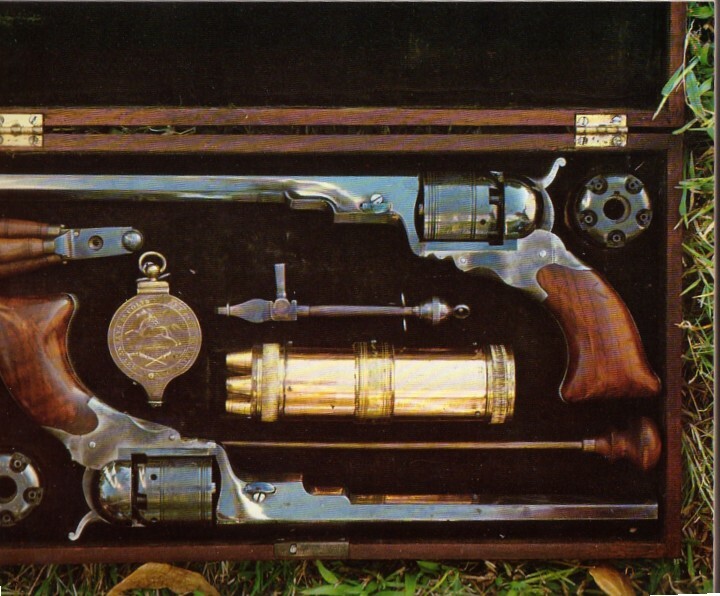 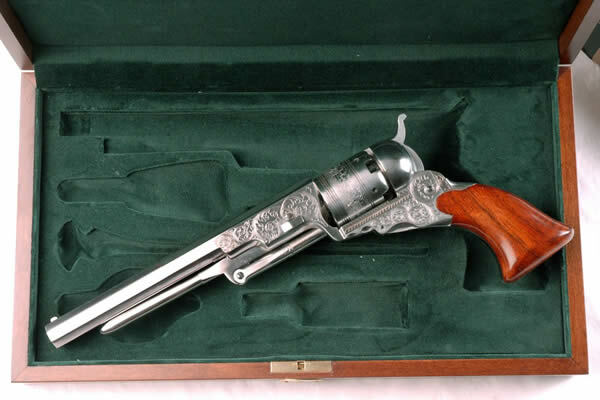 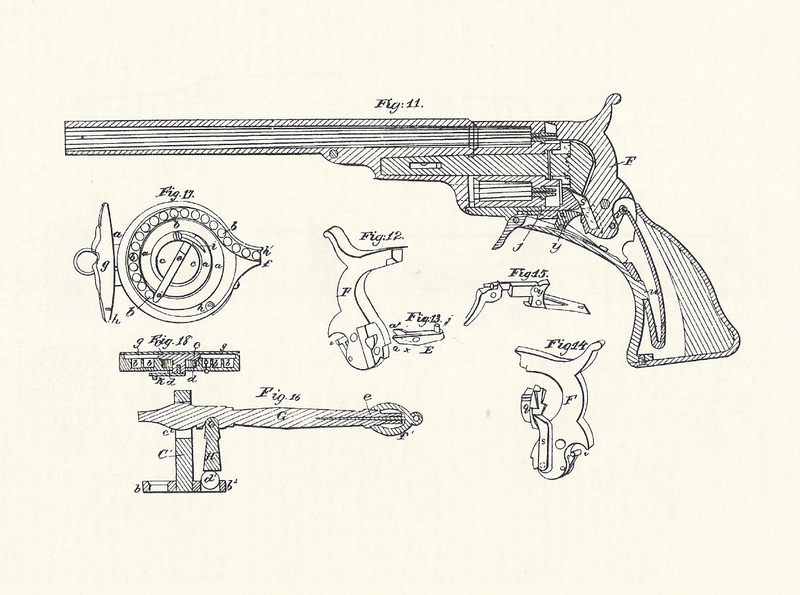 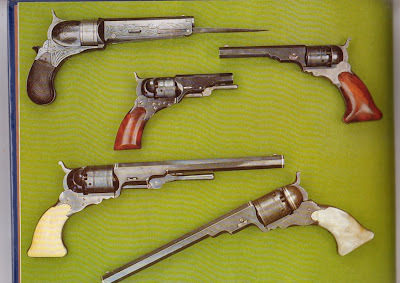 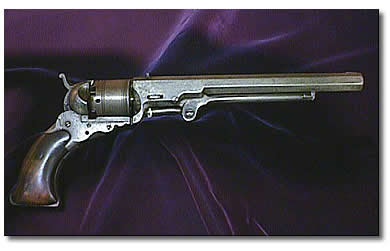 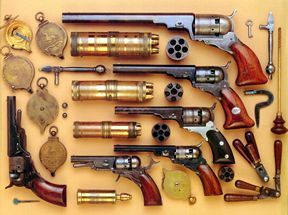 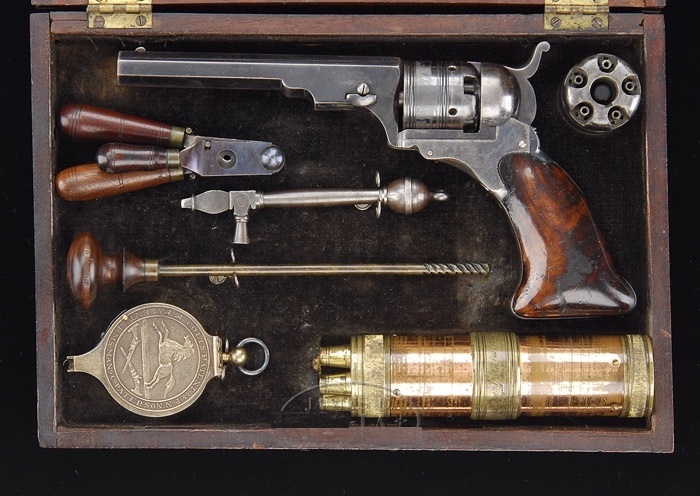 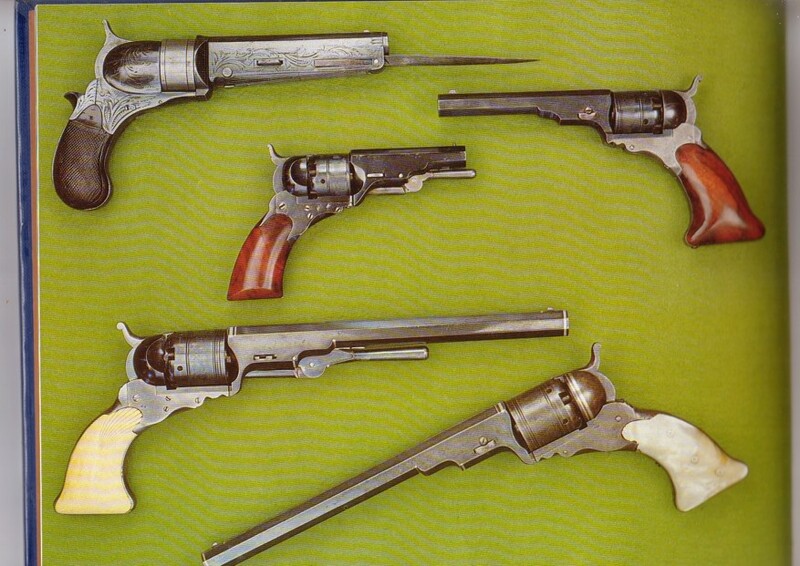 The comprehensive technical history of the rarest of all Colt firearms: the Paterson, made in the pioneer industrial city of the same name, in New Jersey, c. 1836 to 1842. 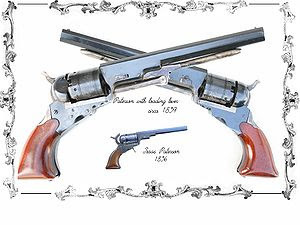 The Paterson Colt Book presents text and illustrations based on over forty years of research and study, and is a joint effort of collector Dennis LeVett and the author. The photographs feature important examples of all models, as represented in the LeVett Collection, as well as from other collectors, museums and historical societies, augmented by data from the files of the late James E. Serven, and with technical notes from collector Robert Pershing, based on his own extensive research.